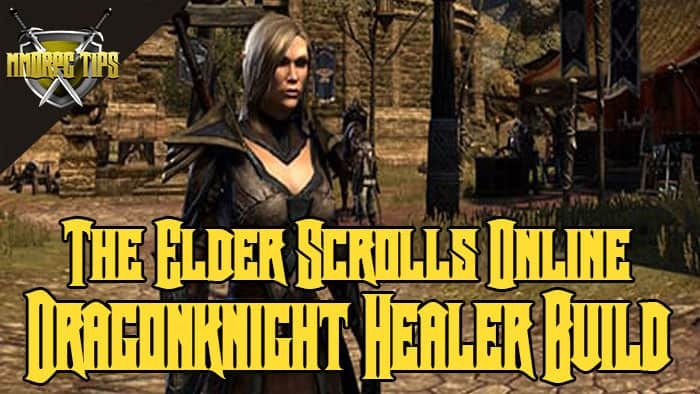 This is a Dragonknight healing build for ESO, intended for most players. The build is updated for the Wrathstone DLC and will be updated for Elsweyr. If you have any questions about the Dragonknight healing build, leave a comment below. Should I play as a Vampire as a Dragonknight Healer: Yes (optional). What are the best weapons to use as a Dragonknight Healer? It is recommended that you have one bar for restoration staves, and one bar for destruction staves (Shock). There is a lot of Dragonknight Healing gear to choose from. Below is a selection of viable gear. You can of course mix and match the sets to suit your character and playstyle.